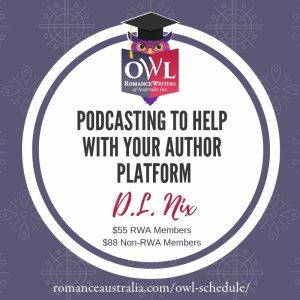 Ever wondered if self-publishing is for you but haven’t quite been able to navigate your way through to make the decision? Cathleen Ross has the answers for you in this four-week course. Information on selling platforms available: Smashwords, Amazon, itunes etc. Blurbs – what makes a good blurb, what to put in, what to leave out etc. Marketing / Advertising/ The latest sites/results and numbers. Cathleen Ross thinks self-publishing is akin to the invention of the printing press. Ahead of the wave, she started self-publishing in 2011 and has watched her income from writing grow. She believes this medium should be available to all writers. Cathleen is also published with Harlequin, Escape publishing and Random House. Four of her titles, both indie and conventionally published, have hit the Amazon best-seller lists this year. Cathleen has the Smashwords document down to five easy steps that go to Premium status. She is a qualified teacher (BA Dip.Ed and Grad. Dip Communications Management) and a published author/editor. 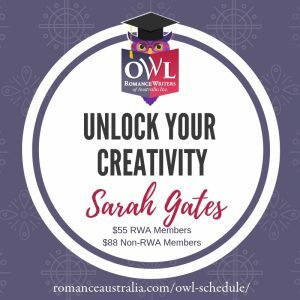 She has taught for RWA (Australia), The Society of Women Authors, RWA (USA) and run a number of online workshops. Please see www.cathleenross.com for a list her of publications.